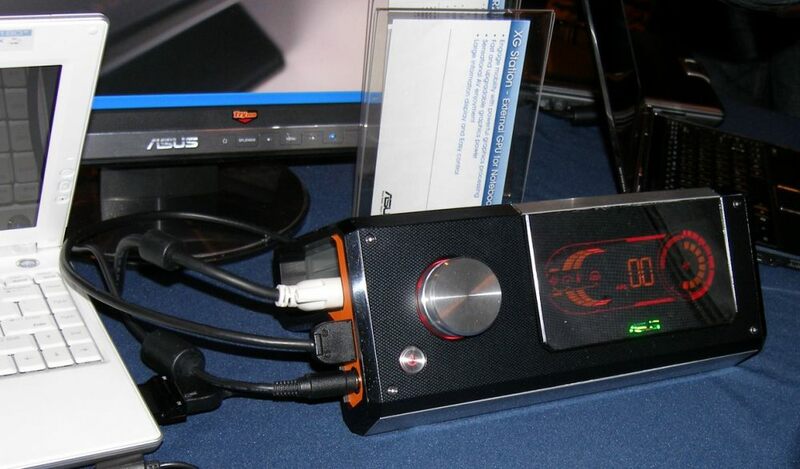 ASUS today introduced a dedicated external graphics card for laptops -- the XG Station. The XG Station is an external graphics card that allows laptop users to enjoy high end graphics performance while plugged in. As the XG Station is an external graphics it can be unplugged when portability is needed.